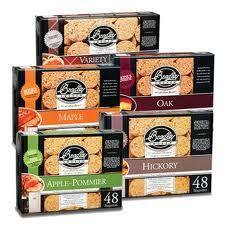 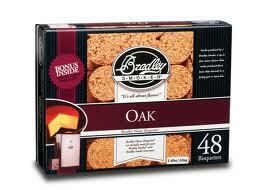 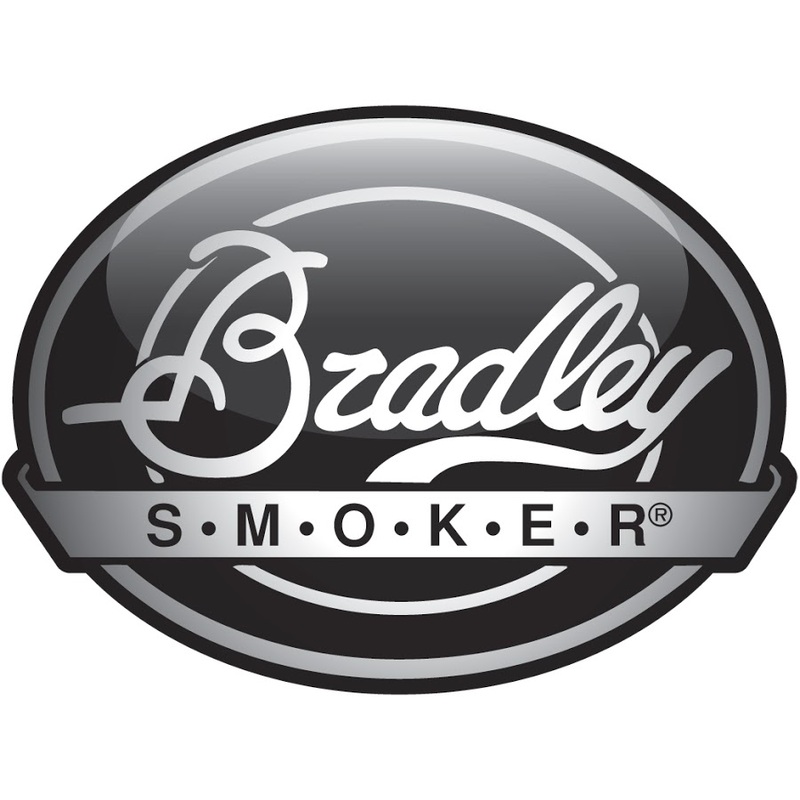 Bradley Smokers are manufactured by the Bradley family, based in British Columbia. 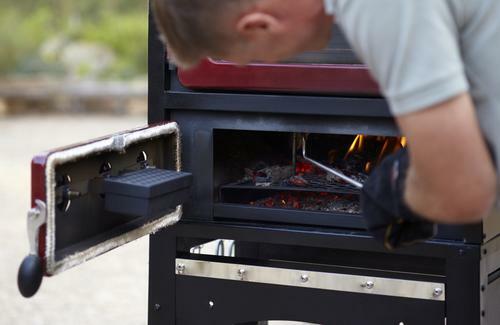 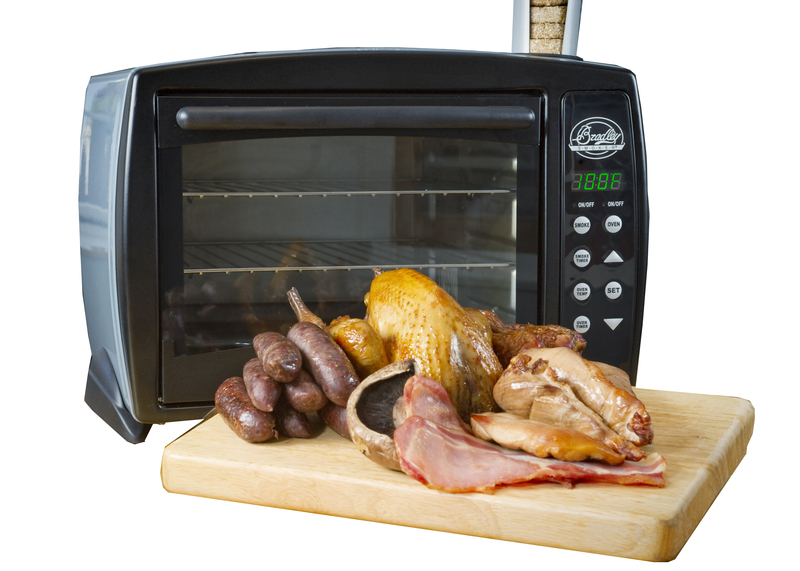 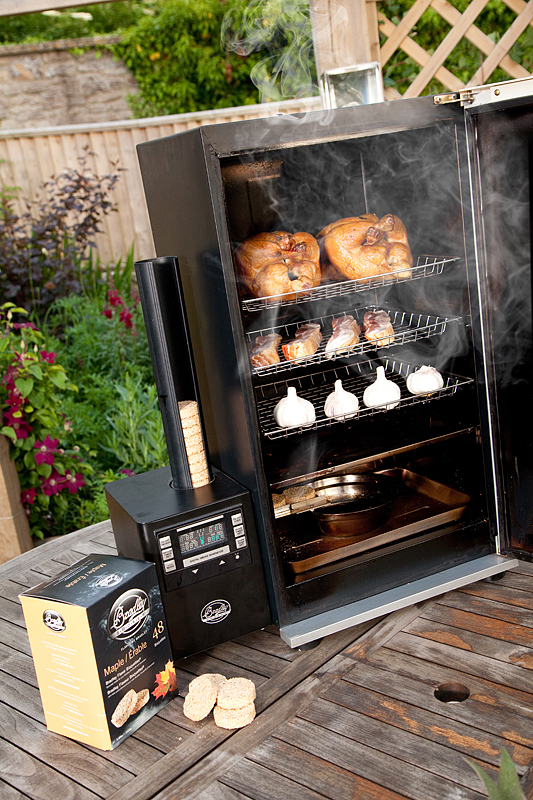 A range of natural draft smokers, which burn flavoured wood-chip ‘bisquettes’ designed to make smoking food a simple, predictable, and repeatable process with perfect results on every occasion. 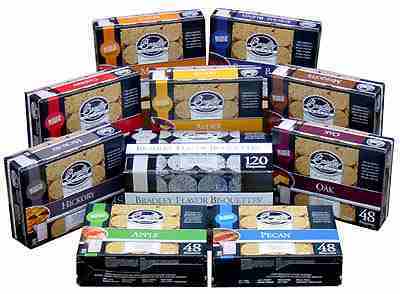 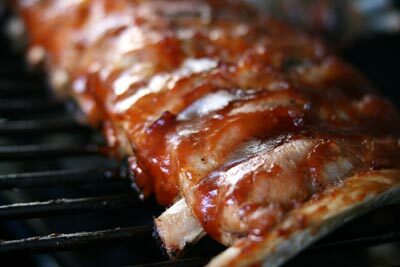 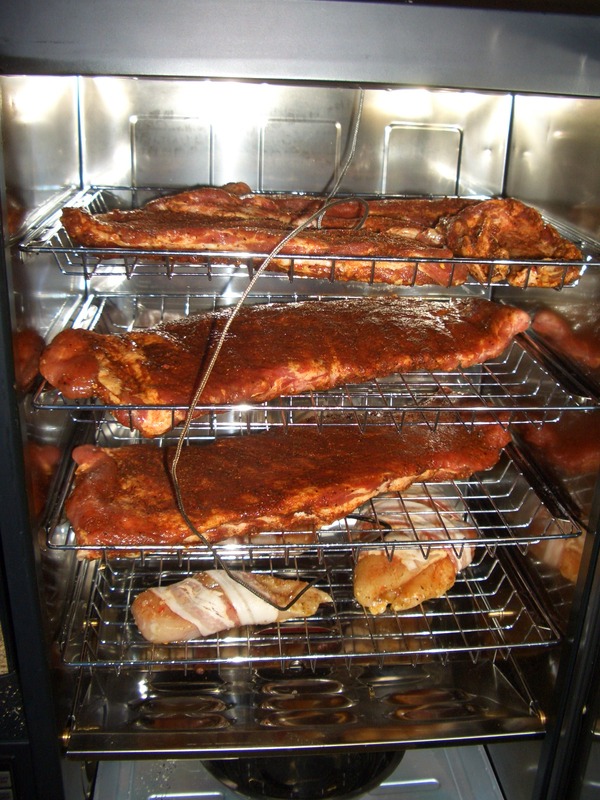 Food smokers capable of genuine low temperature cold smoking while equally capable of hot smoking and slow roasting. 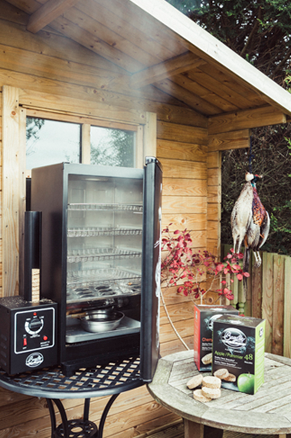 These units are available from Counter top digital for domestic use right through to Professional six rack units for volume smoking for the enthusiast, fishing or hunting clubs, and professionals such as cheese, fish and sausage producers. 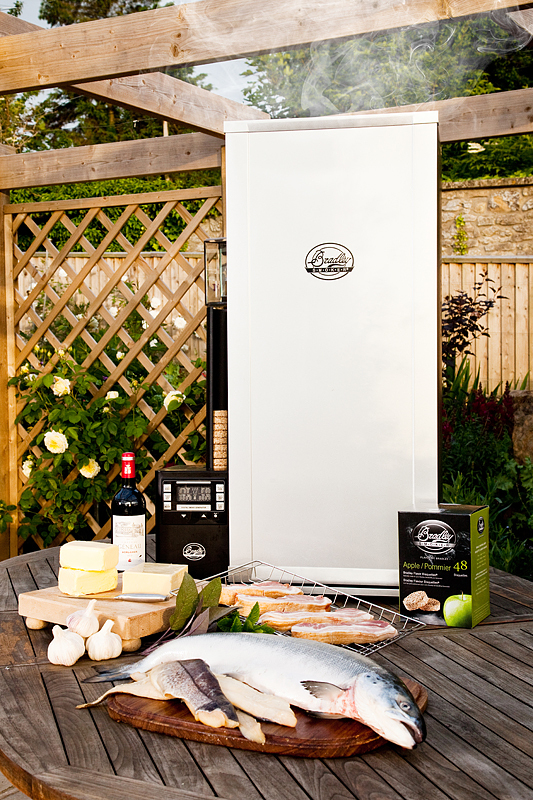 Quite possibly one of the best and well known smokers on the world market, and now available from our showroom in Dundrum. 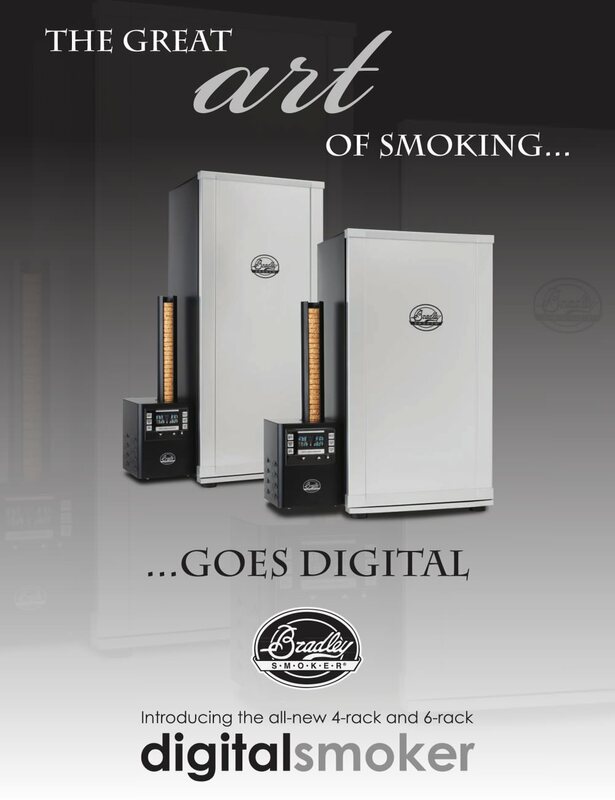 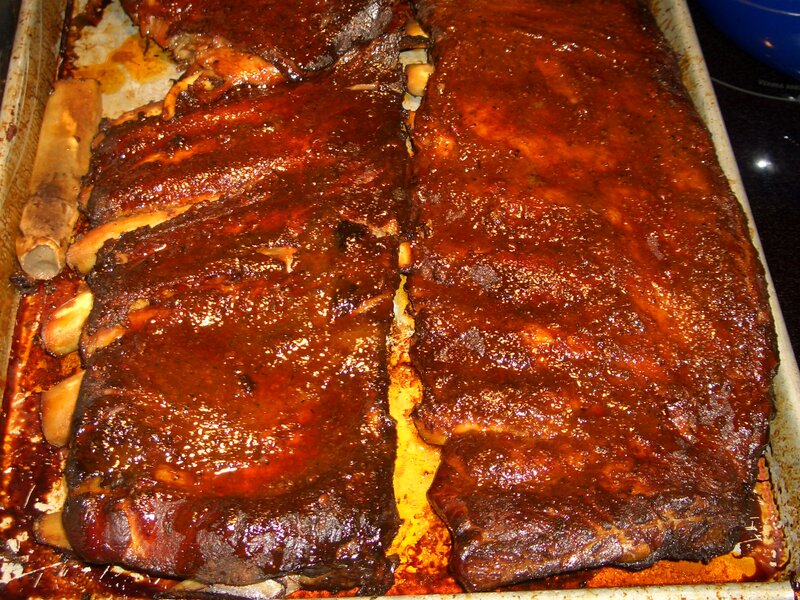 you can visit http://www.bradleysmoker.com for more information on these brilliant smokers.